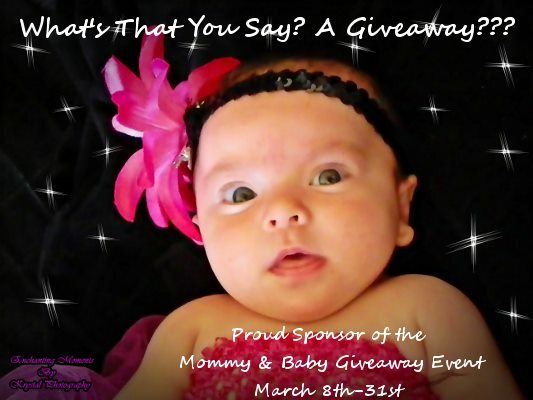 Mommy and Baby Event and Giveaway March 8th-31st ATTENTION BLOGGERS!!! Kathleen’s Blog Spot is planning a Huge Giveaway for March 8st-31th. The theme of the Giveaway is Mommy and Baby. We are putting two baskets together, one boy and one girl. Every participating blogger will be able to include two URL’s on the Rafflecopter for a $5.00 fee. Their Facebook URL and a URL of their choice. 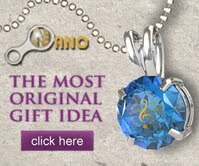 The giveaway will be promoted on several sites, blogs, facebook and twitter pages. We would like to get about 25 bloggers to participate and include their readers in the giveaway. If you are interested in participating please fill out the form here. Once fees have been paid, You will receive an email with the HTML for the Rafflecopter as well as the Event Button to share on your blog. I can also give you a pre-written post or you can write your own and include the Rafflecopter. All participants will be entered to win a PayPal Prize! So far Each basket is valued at over $300.00!! Pedicare Fever Reducer/Pain Reliever 2Fl OZ bottle. I will add more as I purchase them. The baskets will be worth well over $300 each! Please join our Facebook Group for more information and to stay up to date.